The construction of the three-naves pillar basilica had been begun about 1160 with Romanesque style and was finished hundred years later in Gothic style. In the 18th century it has been extended by a classicist column portico in front of the main facade. 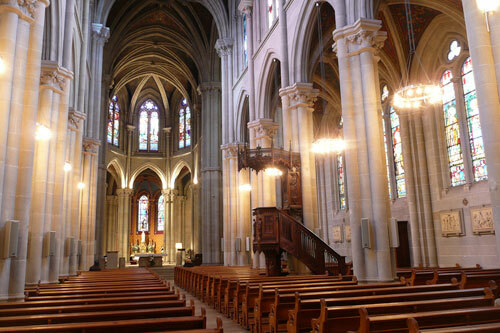 Considering its difficult acoustic conditions with numerous columns and glass windows, the enormous ceiling height with the resulting reverberation delays in the St. Pierre Cathedral in Geneva, the investment in a professional sound system was long overdue. 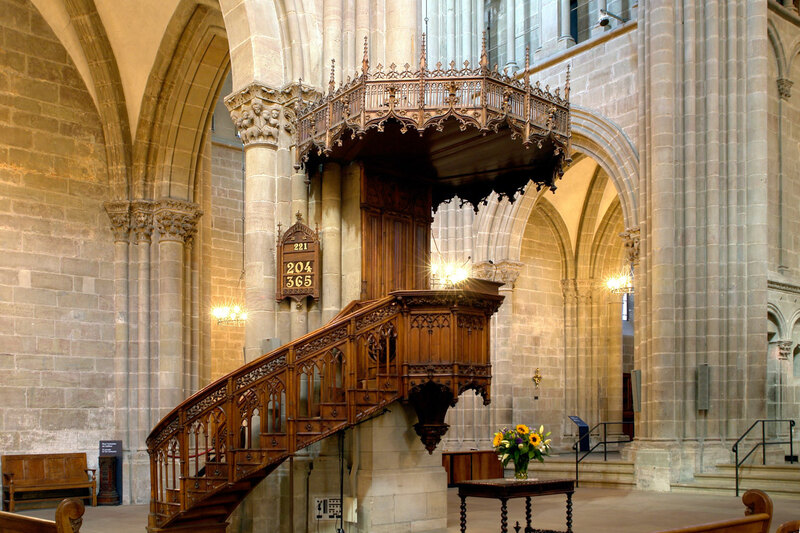 With the installation of the powerful column line speakers K&F E 90 MK II of the German loudspeaker manufacturer Kling & Freitag it was possible to improve the sound in the historical cathedral so that even on the very back places an excellent speech comprehension could be generated. 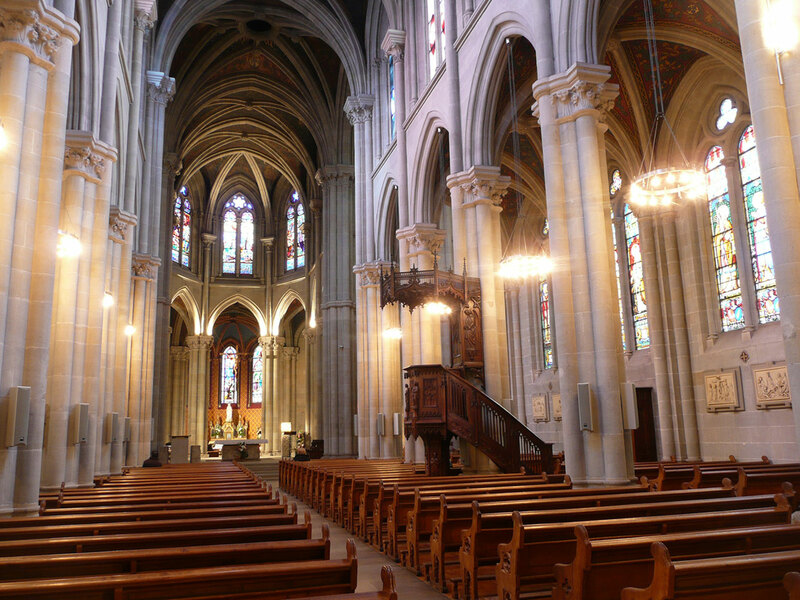 The quick and uncomplicated installation of the new “made in Germany” speakers allows now for more concerts and events in the St. Pierre cathedral, and it paid off for the municipality within a short time.